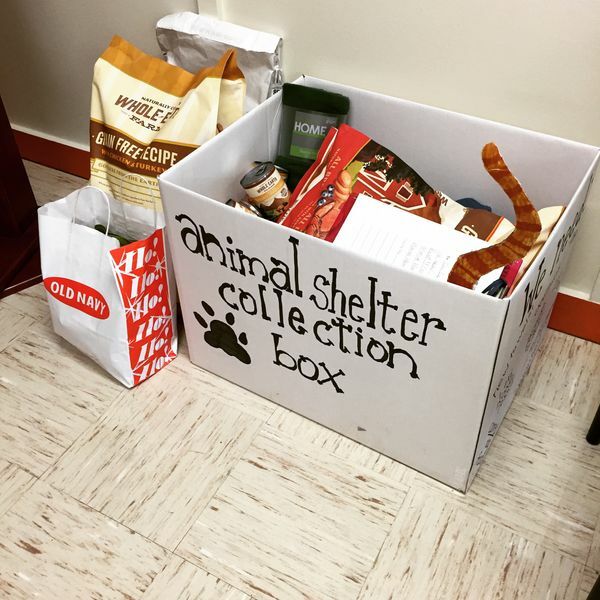 An 8th grade student organized this pet food collection for one of the local animal shelters. Today she was bringing the items to the shelter after school and was about to load the boxes up, but I was able to snap a quick picture first. Thank you to all that contributed to this great cause!